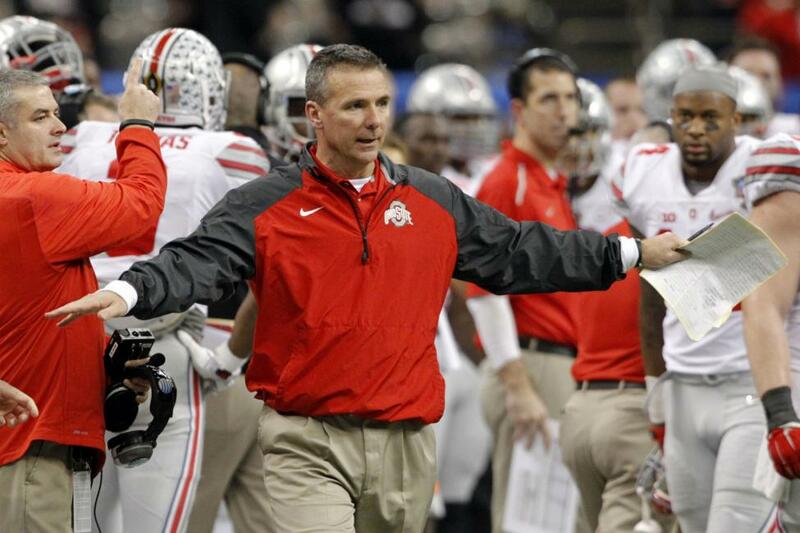 Ohio State officials announced on Friday evening that its investigation involving the Buckeyes' football program and head coach Urban Meyer will be completed on Sunday as planned. The investigators will share their findings with the university's Board of Trustees in an executive session next week. Meyer was placed on paid administrative leave on Aug. 1 after the ex-wife of former assistant coach Zach Smith accused Meyer of mishandling domestic assault allegations she made against Smith. [post_ads]Ohio State appointed the special working group to review the allegations on Aug. 5 and said the investigation would be completed in two weeks. University president Michael Drake and the Board of Trustees will determine what action is needed after hearing the results of the investigation. The university statement Friday said that public notice of the meeting will be released at least 24 hours in advance, and following deliberations with the board, Drake will announce his decision. The independent working group is chaired by former Ohio House Speaker Jo Ann Davidson. The investigation is being led by Mary Jo White, former Chair of the U.S. Securities and Exchange Commission and a former U.S. Attorney for the Southern District of New York. Interim head coach Ryan Day has been running the Buckeyes' fall practices and has released a full rundown of each position group to update the media and fans on the status of the team.